Win the auctions that you desire for the prices you want! 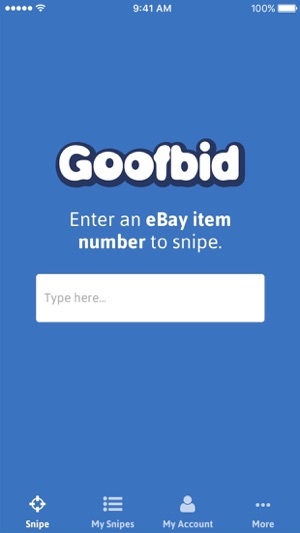 The Goofbid app allows you to place snipes on the eBay auctions so that you can win whilst on the move. 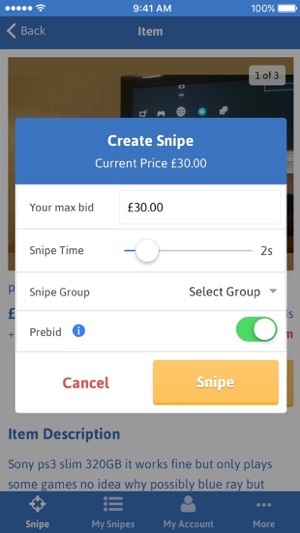 You are always in control of the auction with the ability to Create, Edit and Delete a snipe at your fingertips. 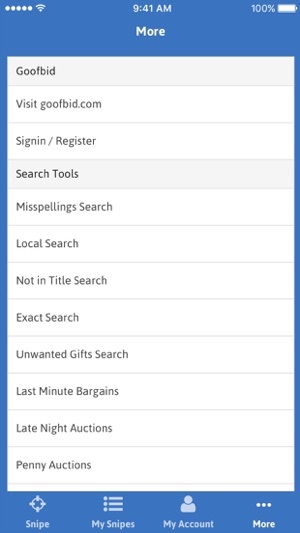 Simply connect your eBay account to Goofbid and you are ready to win! 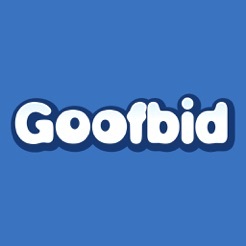 Download the Goofbid app today. Don't listen to all the one star reviews from cheapskates who can't afford £3 per month. That amount is absolutely reasonable for the level of service! 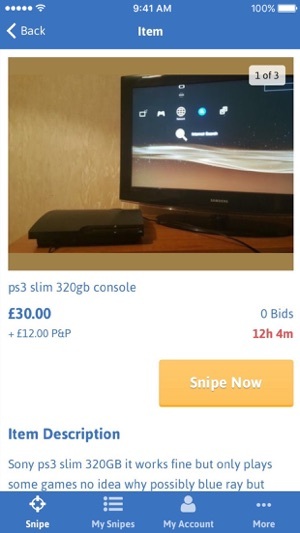 It works brilliantly and I never lose an item I place a snipe on. Have only given it 4 stars because the every time I open the app on my phone I have to sign in again, just keep my signed in please, I'm begging you!!!! I am new to goofbid and believe it is worth the money, despite what people say. stop complaining its not a privelige that it should be free to you. However i am not a fan of the app, it is incredibly slow i have to restart the app to get it going again. I am a fan of the desktop version so please can a improvement be made on the app. 90% of my snipes are via the app so would be very useful improving that. A definite priority. ive rated purely on the basis of the app not the service itself.